We are leading supplier of Brass Plates. We manufacture a wide range of Brass Plate that can be utilized in many applications at home or commercial applications. Swagat Steel offer a wide range of monel plates & monel sheets that finds application in various industries across the globe. Manufactured from quality raw material, these monel plates & monel sheets are known for its unique features such as tight tolerance, smooth surface and uniform mechanical properties. 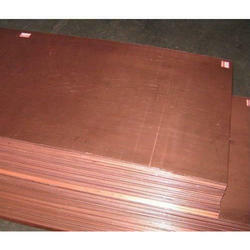 We are Suppliers of high quality X10CrAlSi13 Plates. 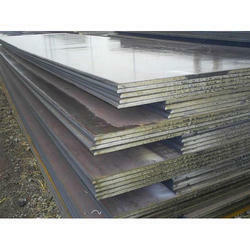 We are one of the leading stockists and exporters of Duplex Steel Plates .